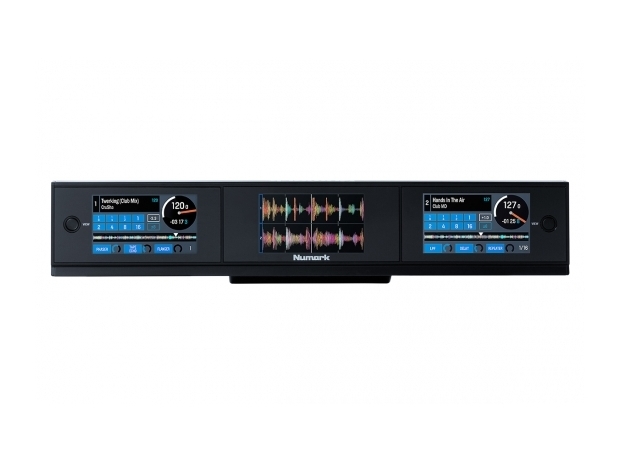 Upgrade your NS7II to NS7III Status! We know you love your NS7II controller. You should—it’s about the best professional DJ controller you could ever have. But then we came out with the NS7III and it has that great three-screen display. The NS7III really raises the bar with real–time visual feedback of Serato DJ via its three vibrant, 4.3-inch full-color screens. Multiple display modes including stacked waveforms.